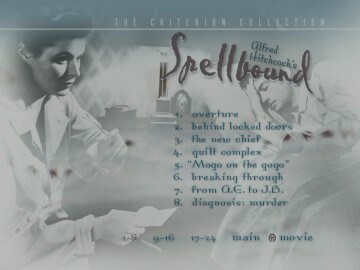 solve a murder buried in his subconscious. 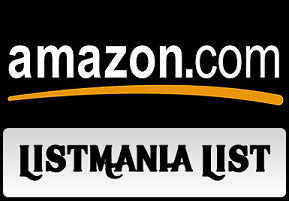 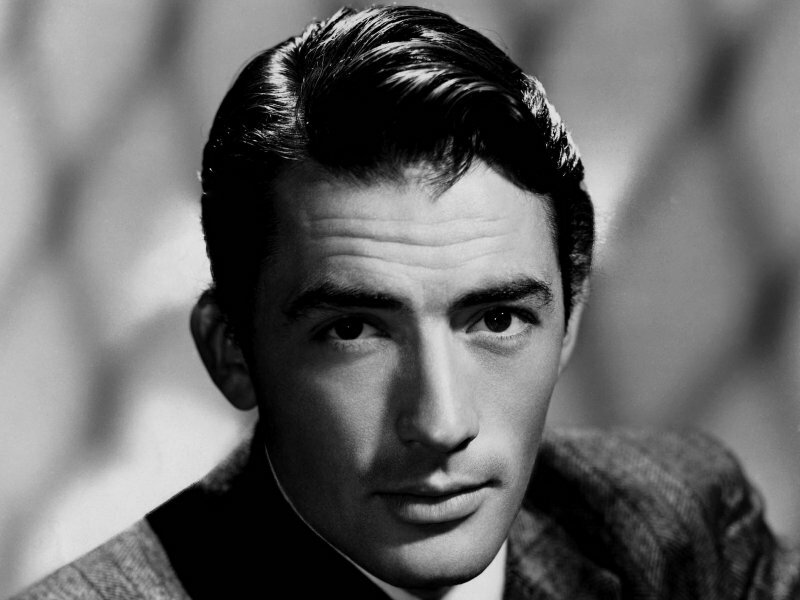 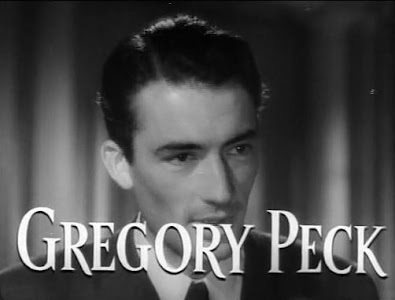 guaranteed cure for what ails you, just as much as it is for Mr. Peck. 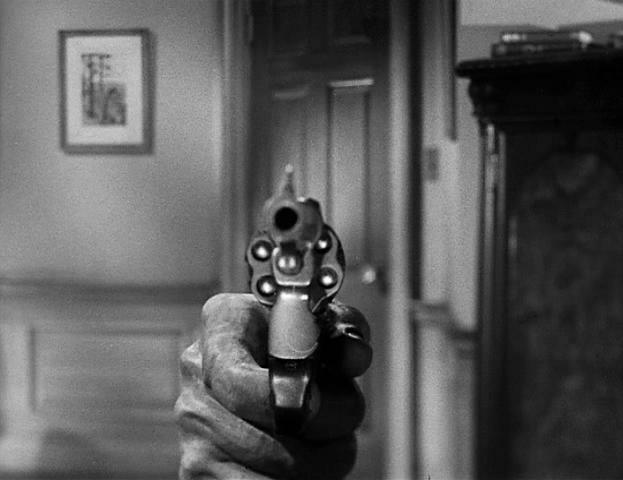 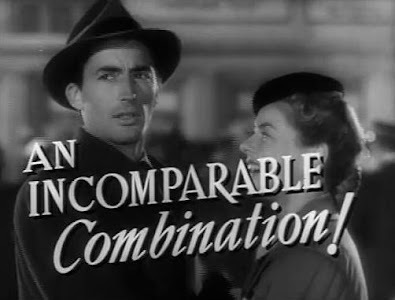 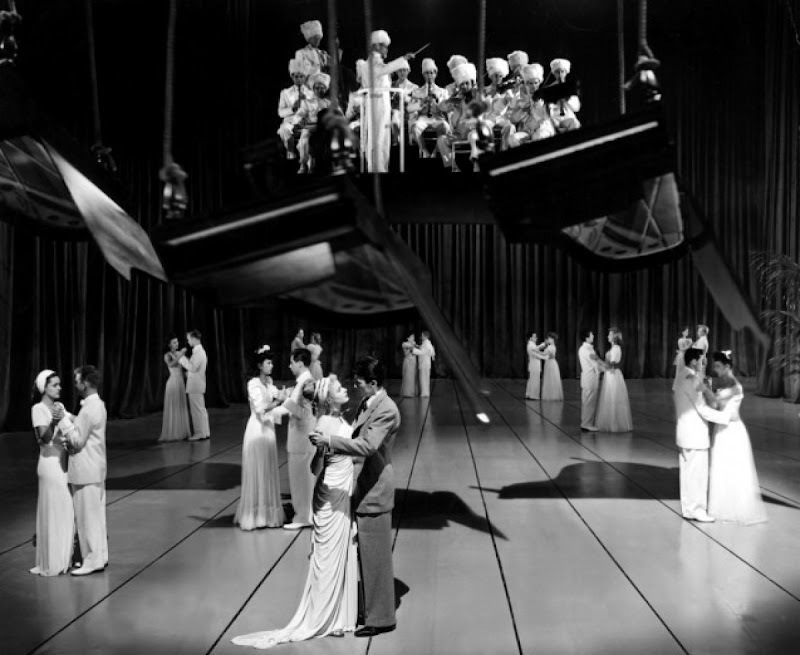 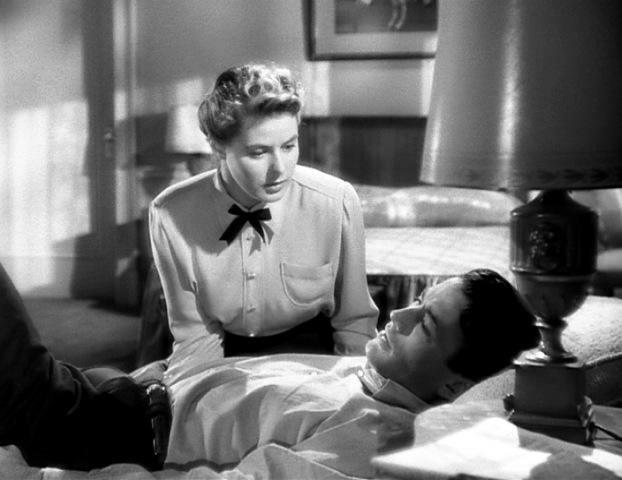 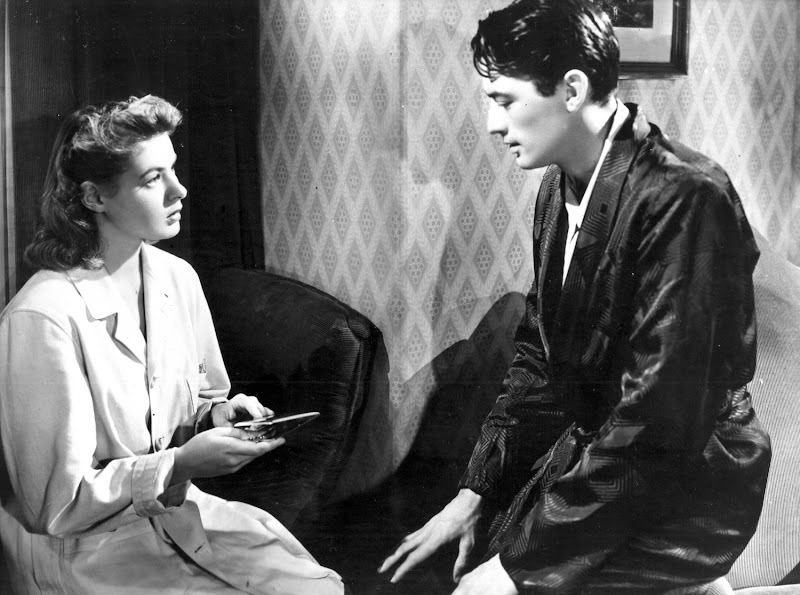 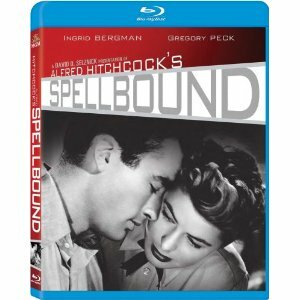 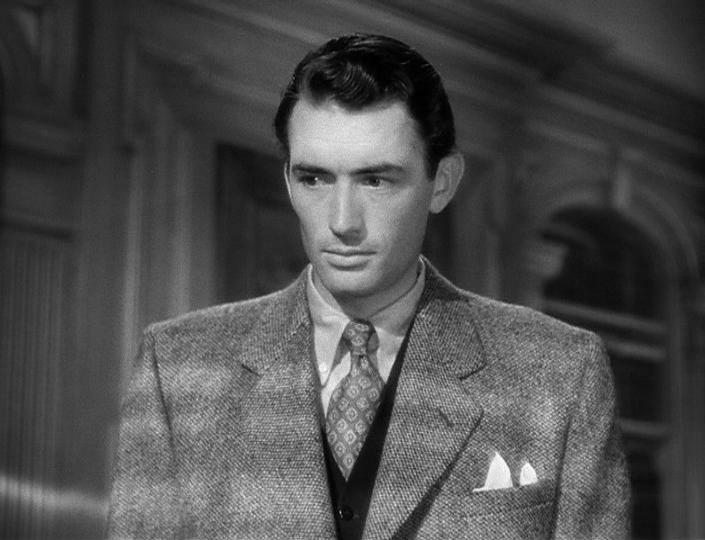 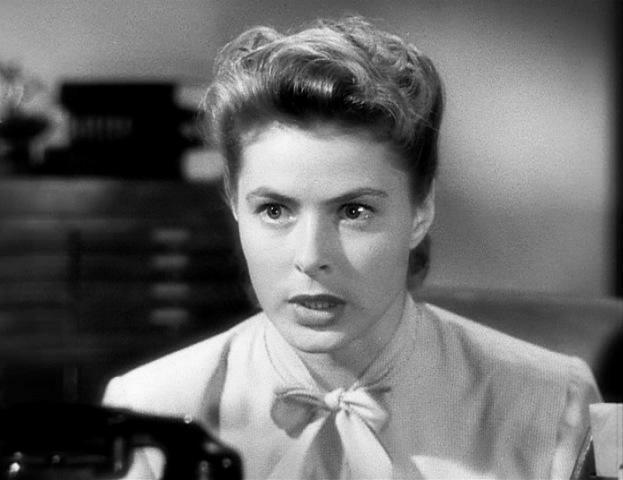 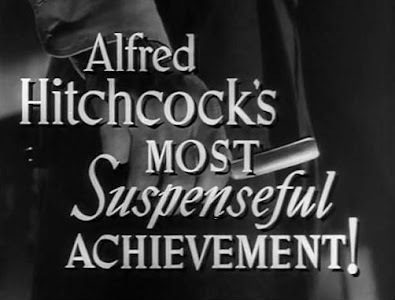 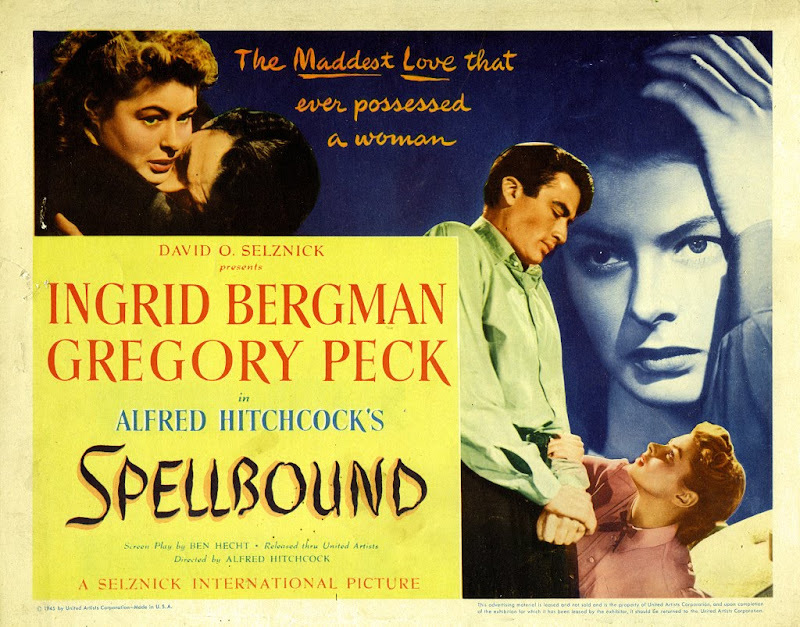 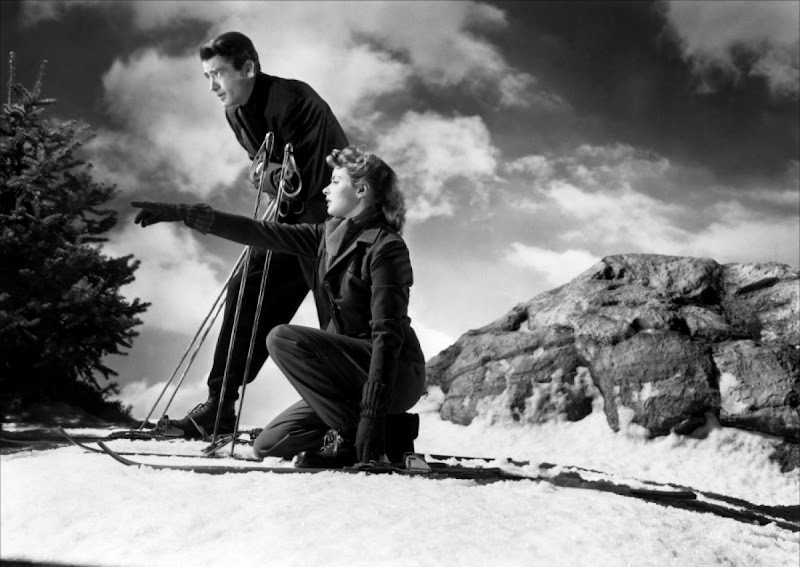 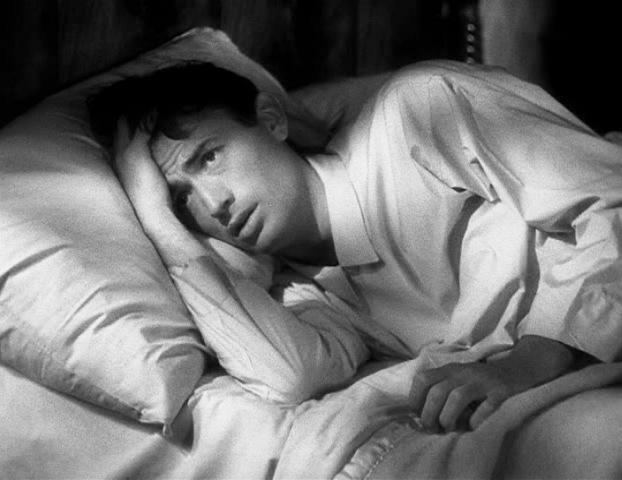 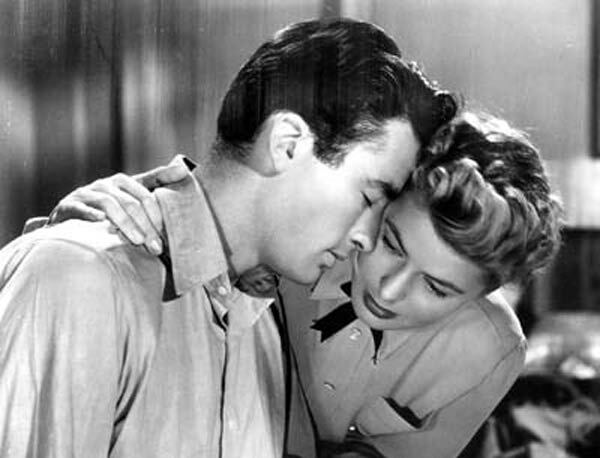 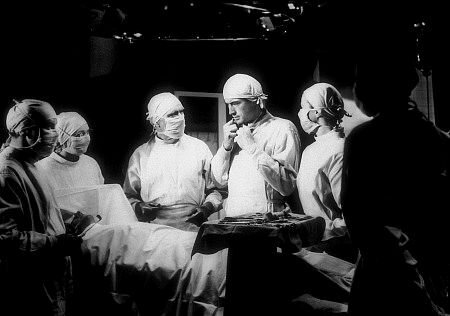 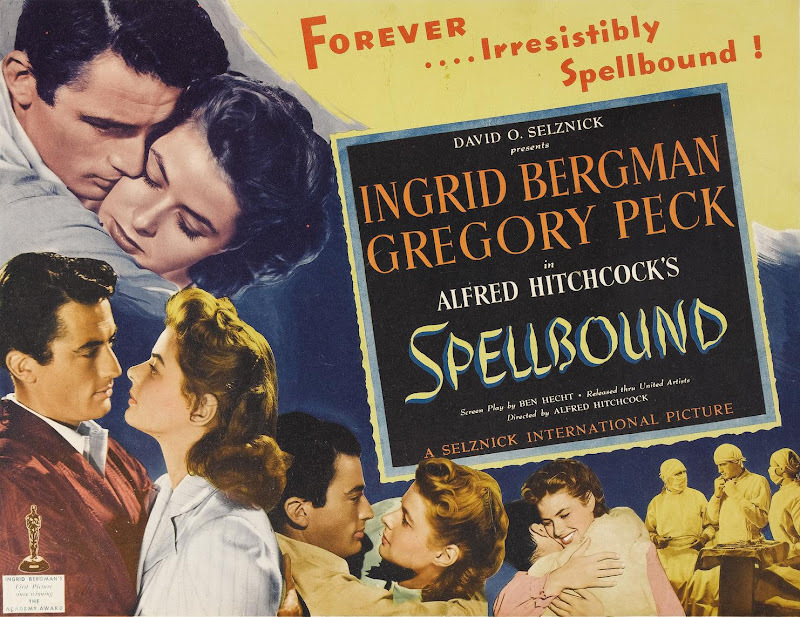 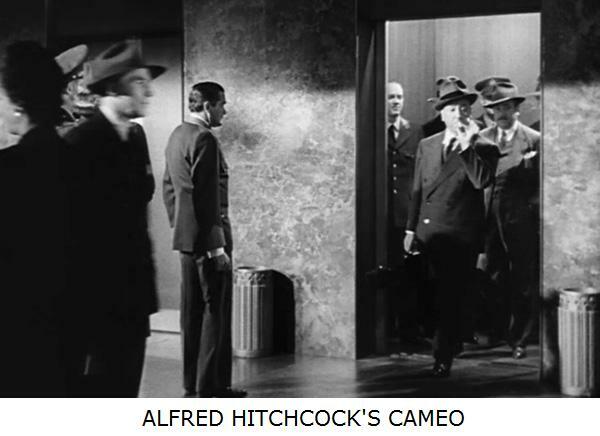 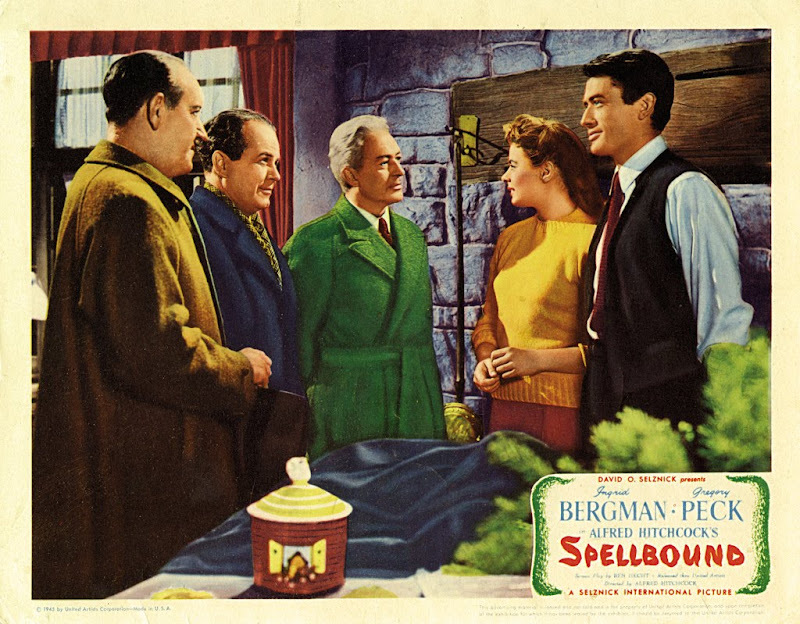 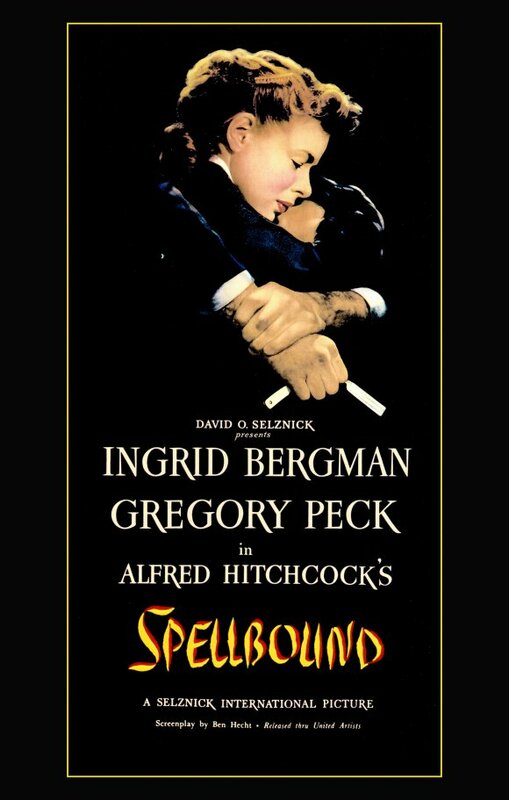 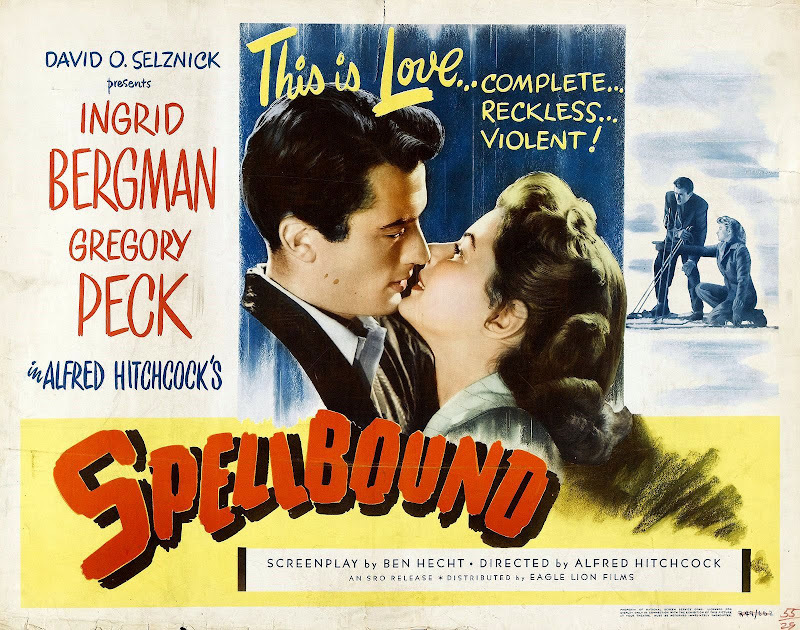 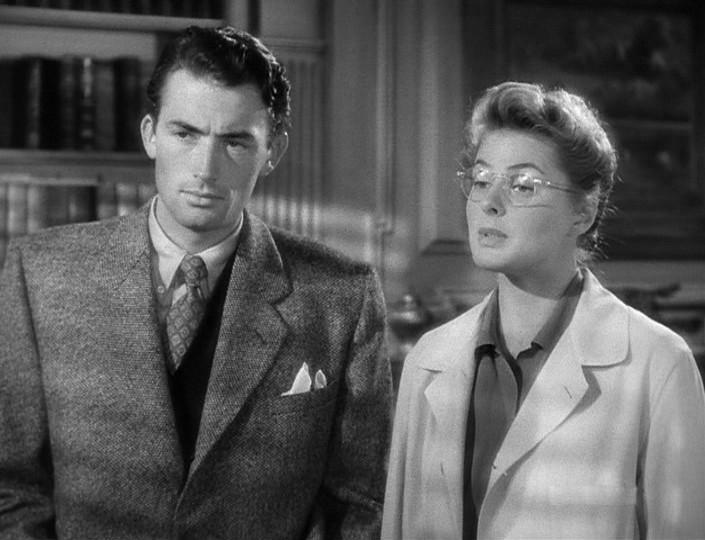 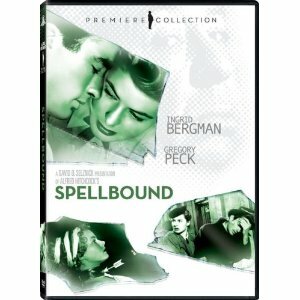 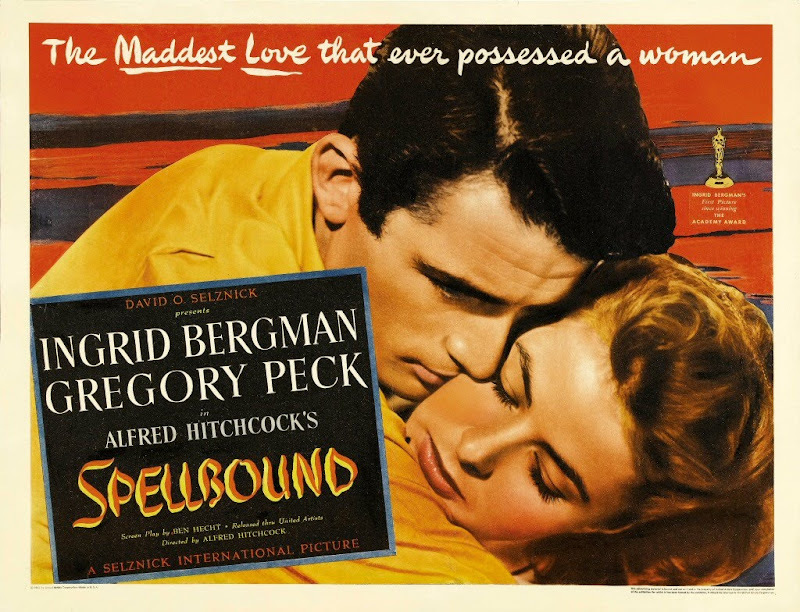 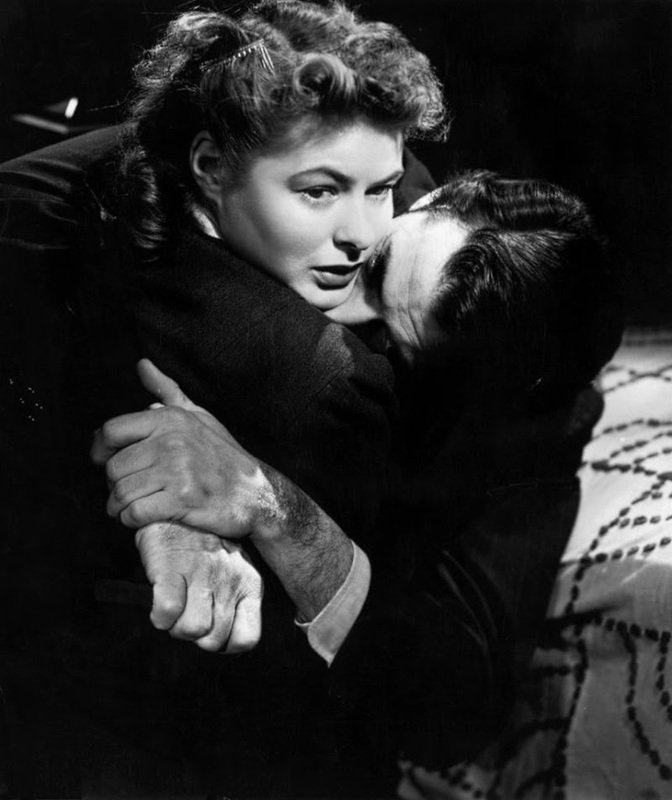 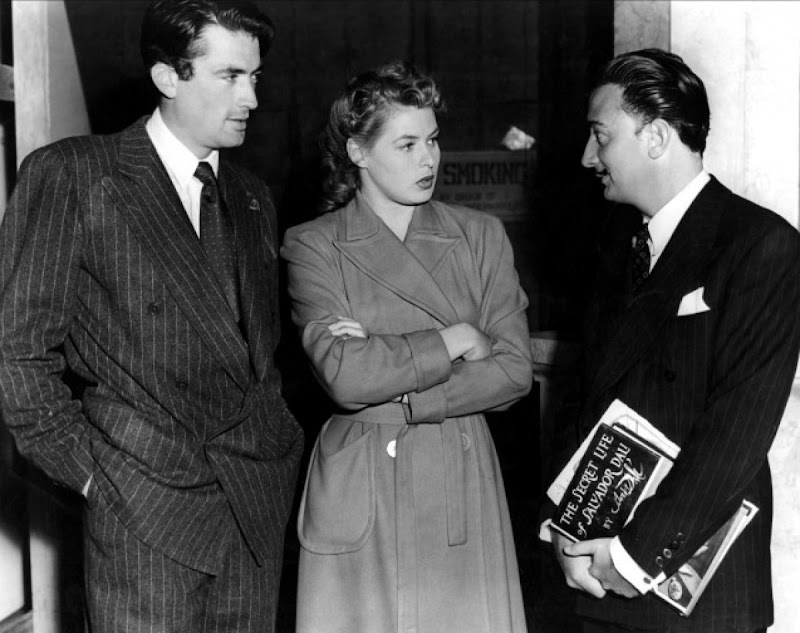 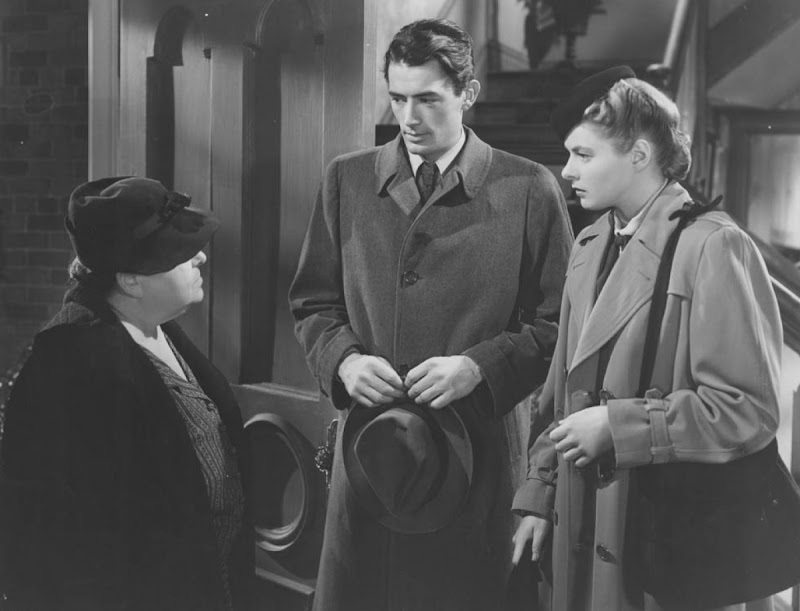 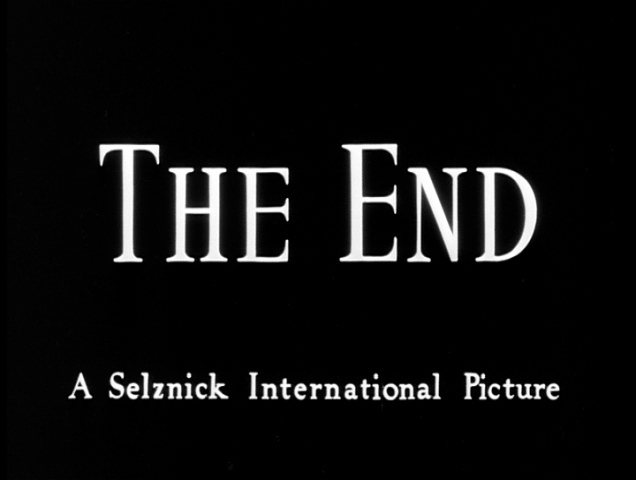 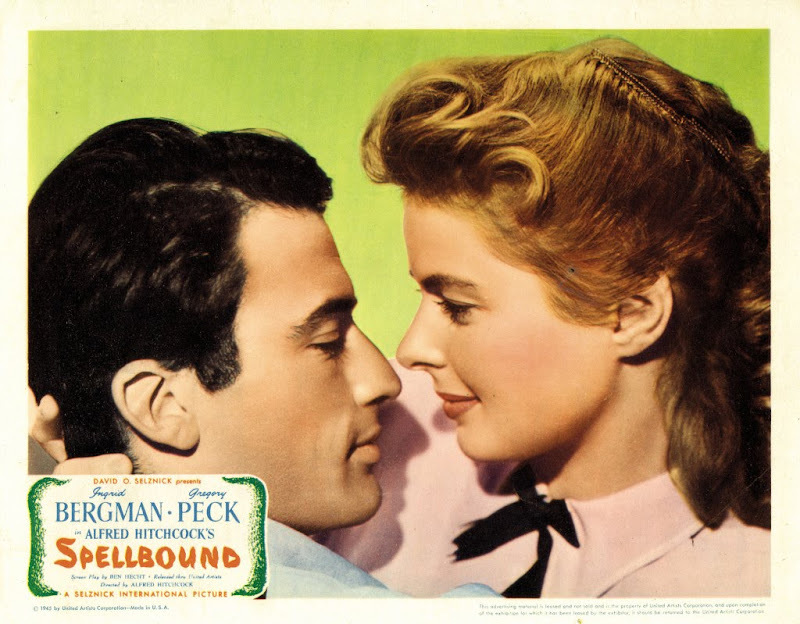 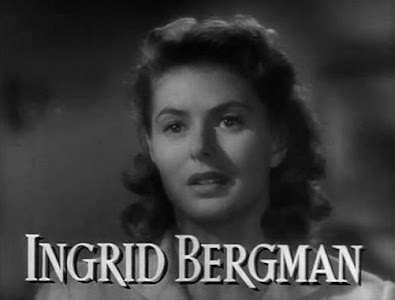 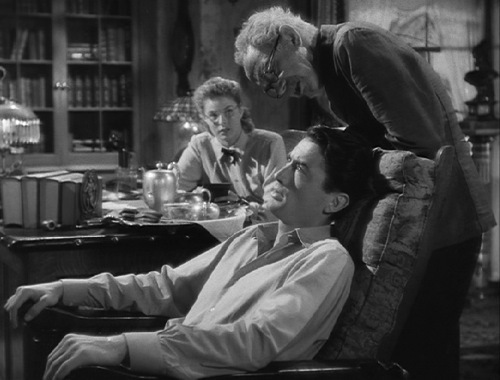 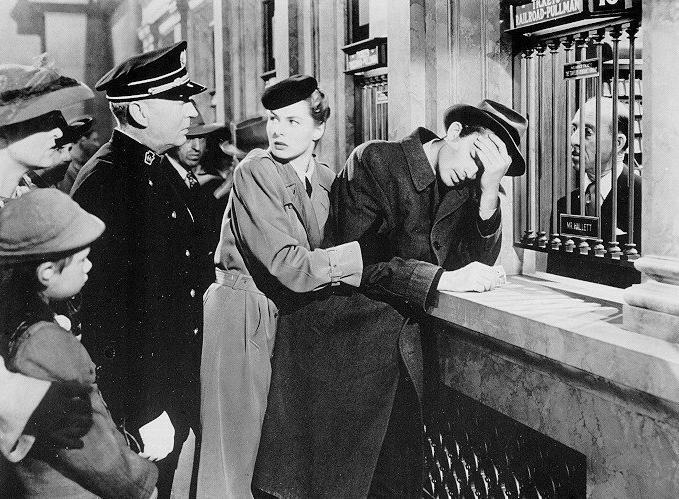 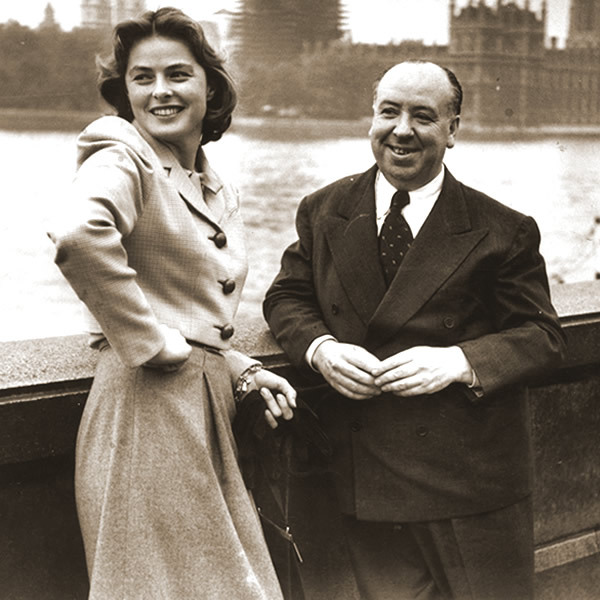 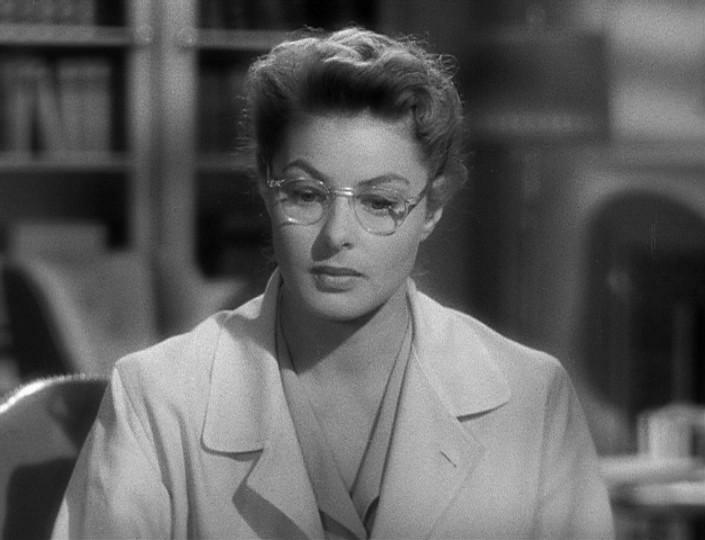 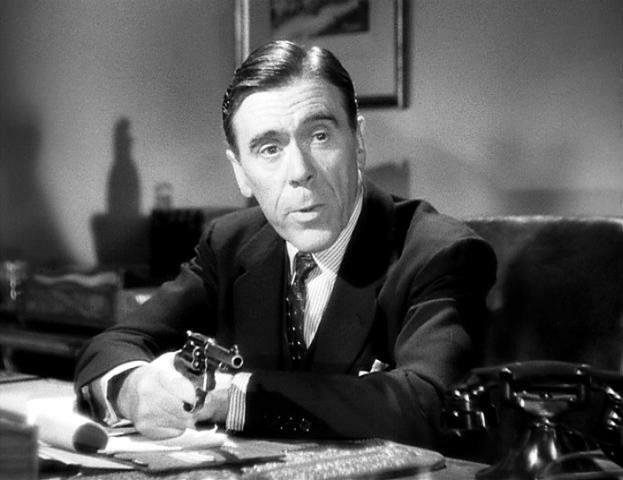 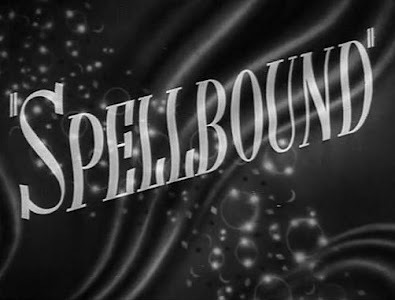 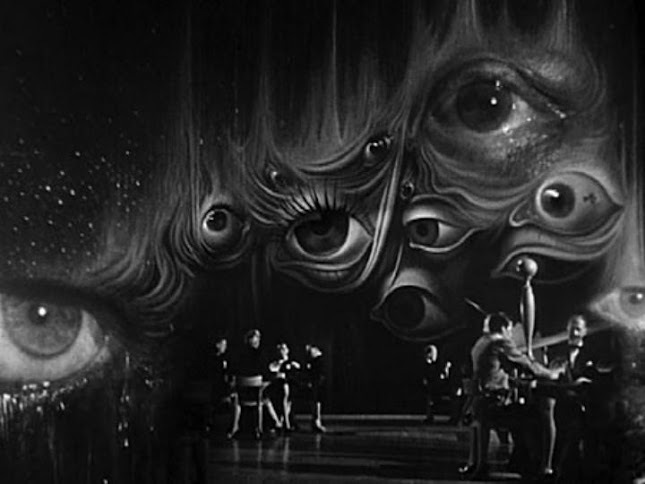 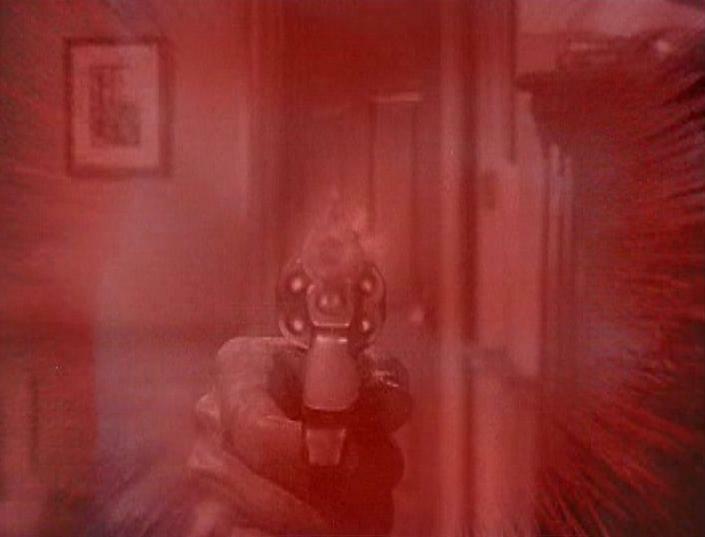 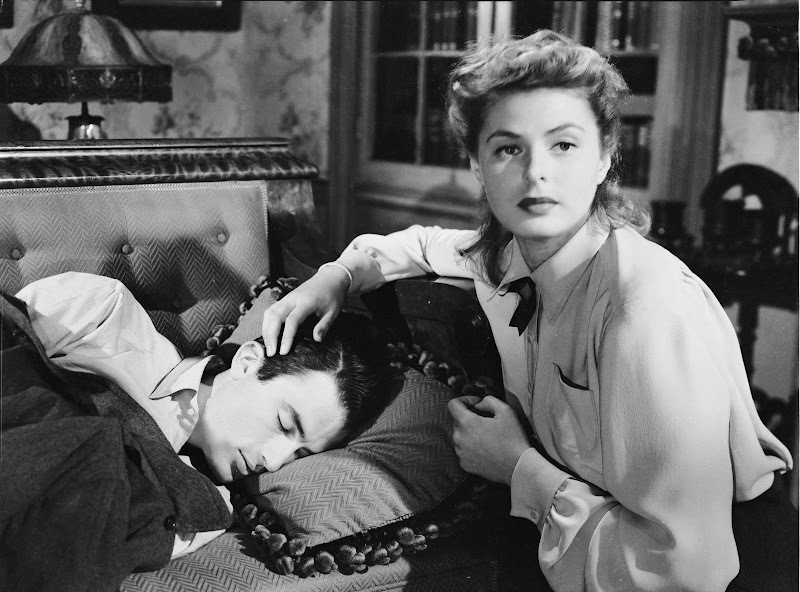 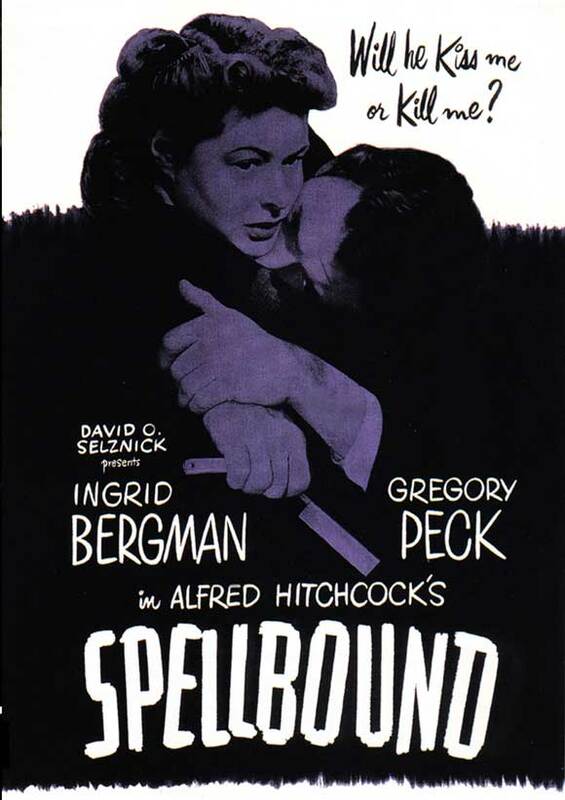 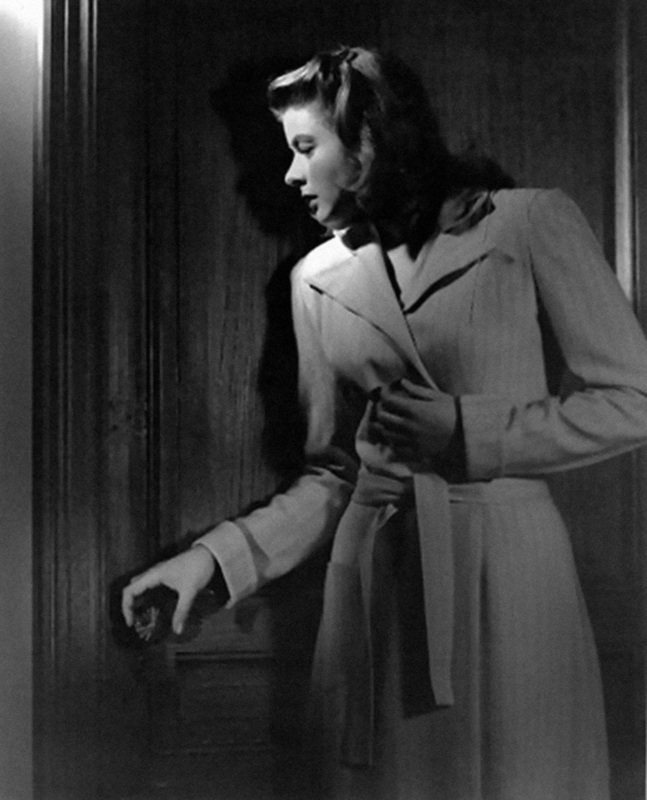 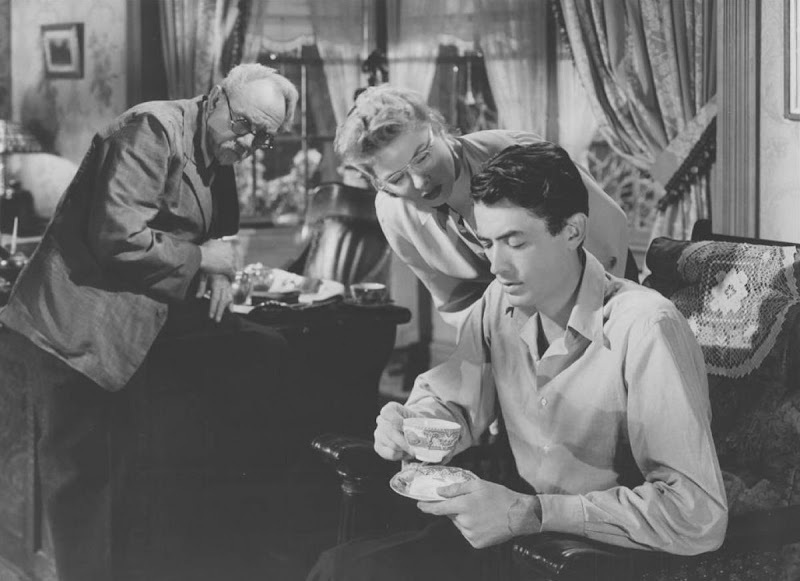 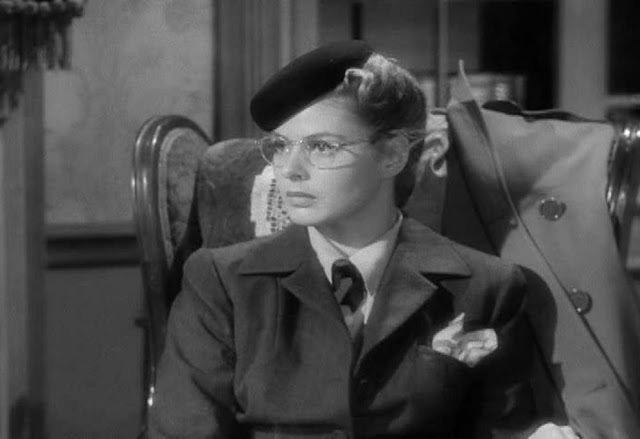 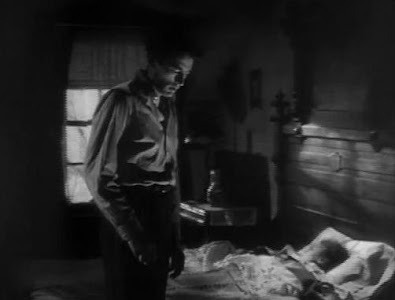 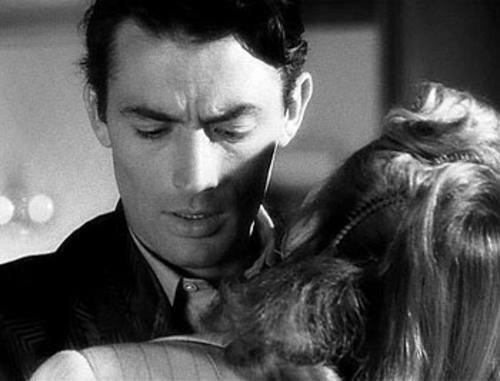 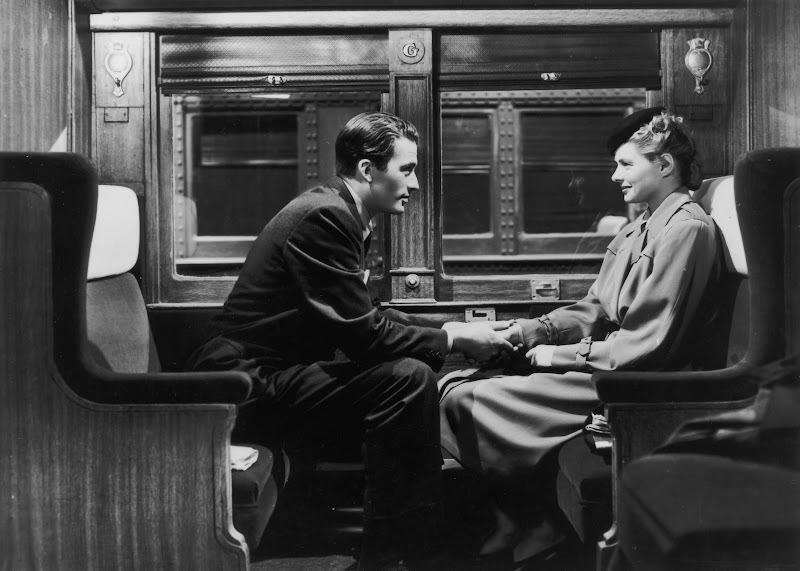 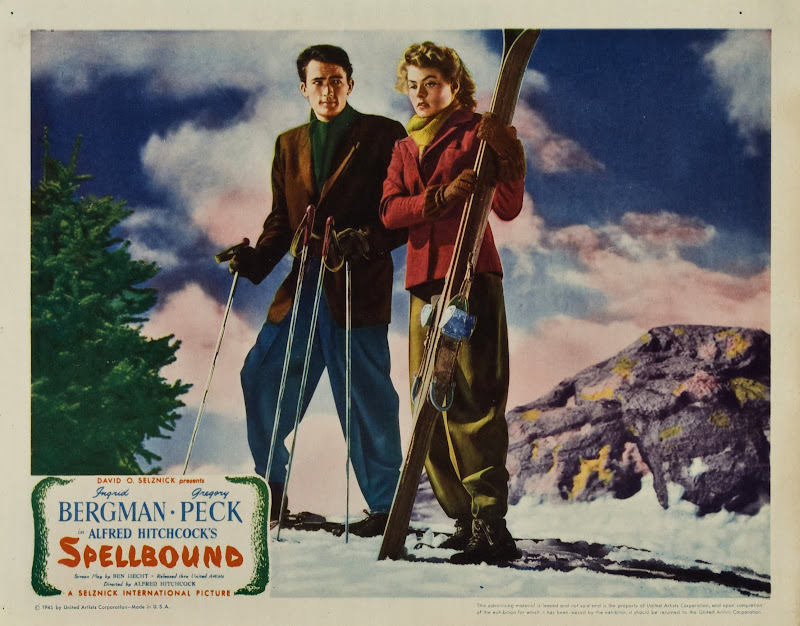 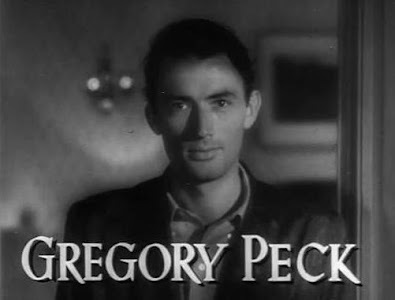 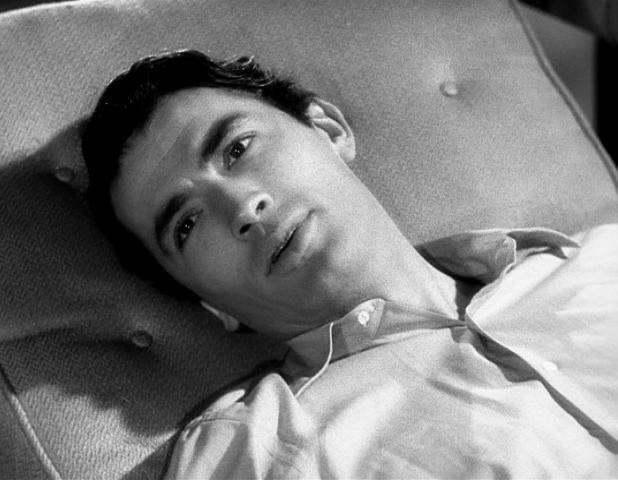 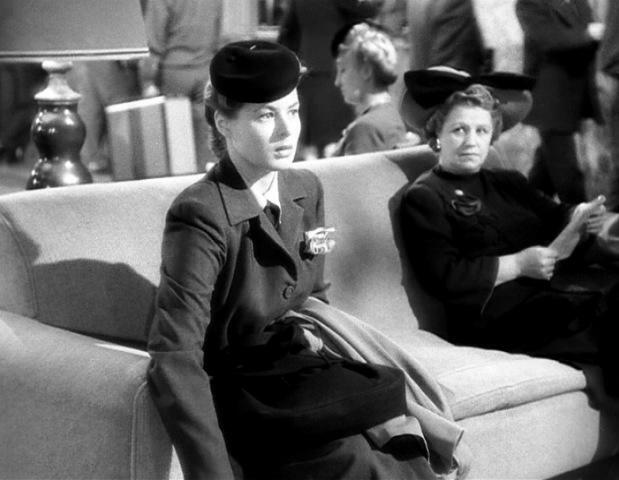 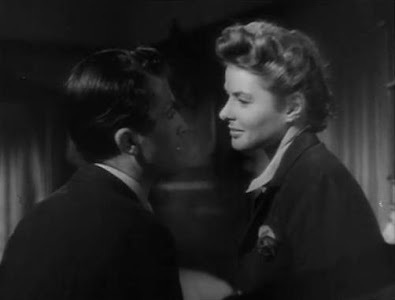 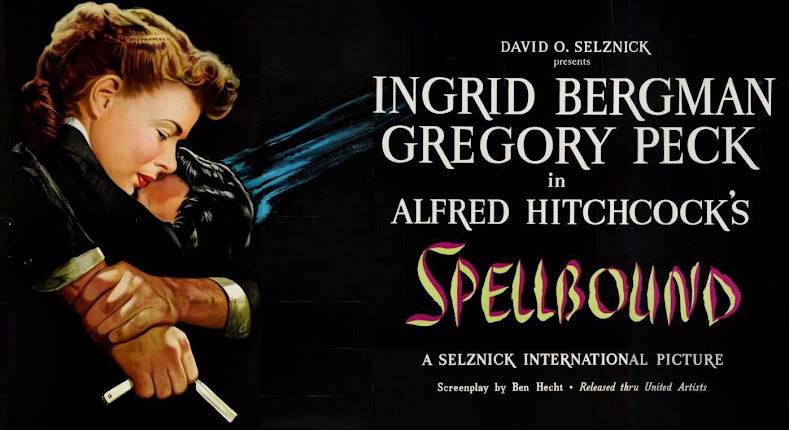 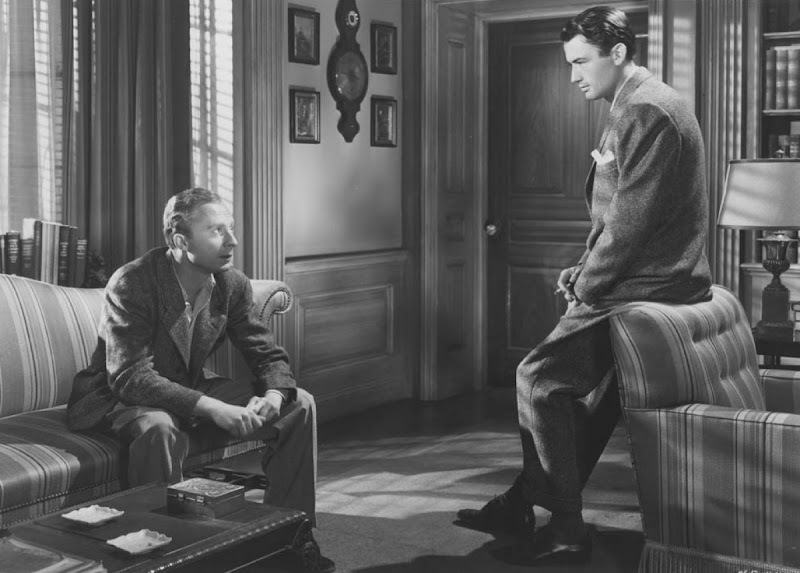 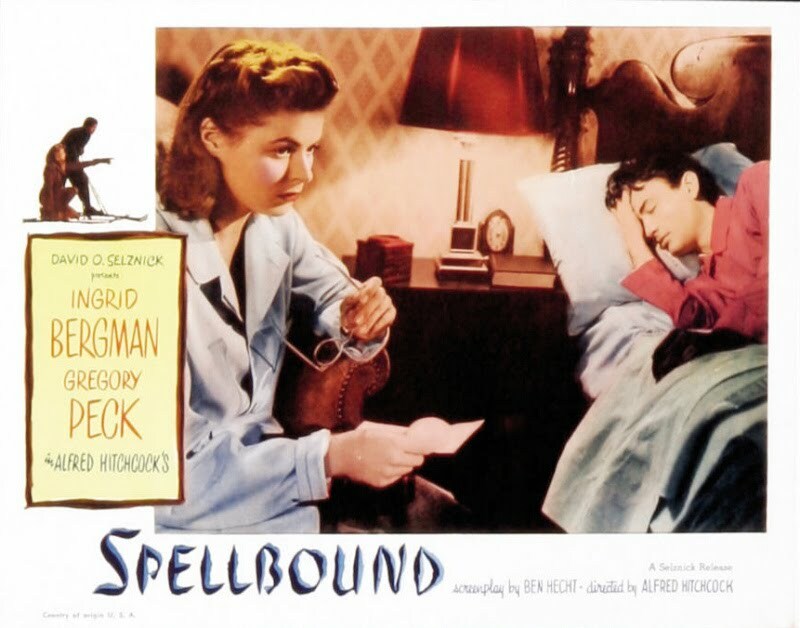 .... David O. Selznick has a rare film in 'Spellbound'."